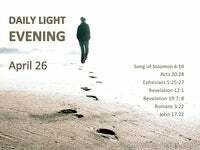 Is your ‘old man’ crucified on the cross? Is your ‘old sin nature’ nailed to the tree? 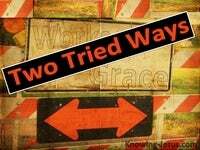 Are you allowing the ‘new man in Christ‘ to be daily conformed into His image? But, oh dear! how often our old sin nature climbs down from that crucified position. How much it pretends to take on attributes that should be developed in the new man. Self’ disguises itself in the likeness, pretence and mask of the ‘new man’ in Christ. 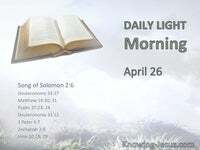 Others may be fooled by this little cloak of pretence – this masked covering of deceit, but God Who knows the heart is not fooled, and Self will never be conformed into His image. ‘Self’ must remain forever cross-bound if the new nature in Christ is to grow and mature, for spiritual pride is only “Self,” pretending to be the “new man” in Christ. Spiritual pride is the illusion that you are competent to run your own life. Spiritual pride is only “Self” attempting to achieve your own sense of Self-worth. Spiritual pride finds a purpose big enough to give you meaning in life without God. Spiritual pride sets God aside and places “Self” on the throne of your life. Spiritual pride is an idol in your life and the idol you worship is your own Self. 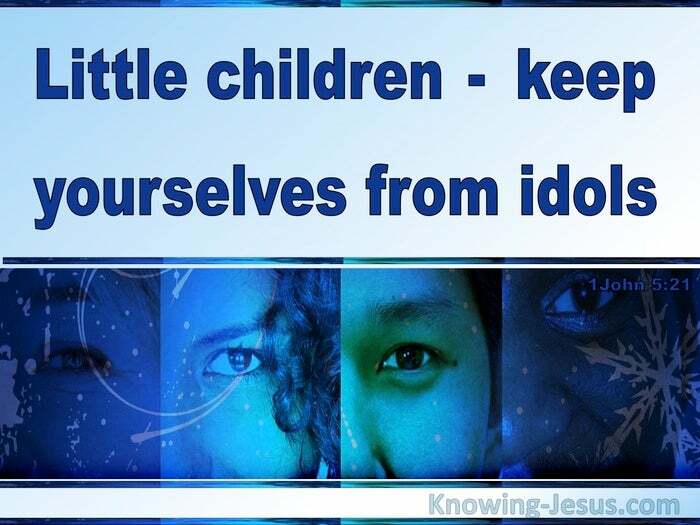 Idolatry isn’t just a problem for non-believers. Idolatry is a stumbling block for Christians too. Idolatry is trusting something smaller than God, to give your life significance. Idolatry is anything we trust in for deliverance, in the place of Jesus and His grace. 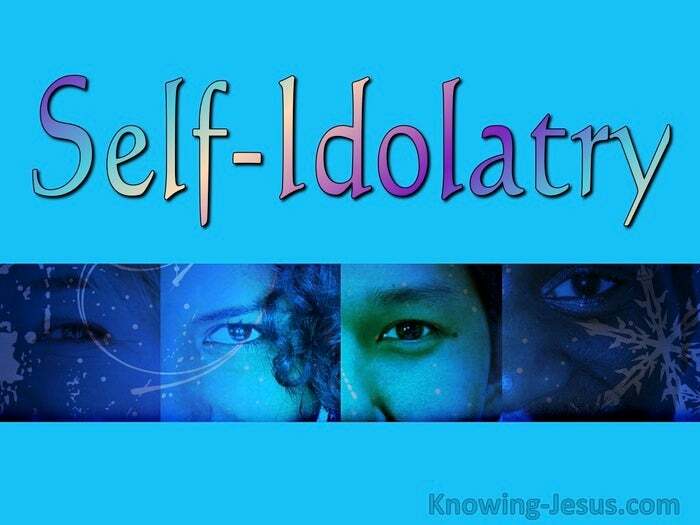 Idolatry is the spirit of antichrist – exhibited in Self. Placing self on the throne of our lives is not a new concept – it was born in Eden. 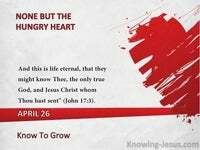 It is the carnal human heart trying to build an identity round something other than God. Nothing can ever remove us from the love of God which is In Christ Jesus – nothing, but we can either choose to remain in constant fellowship with the Lord.. 0r we can refuse to remain in divine communion with Him – either way it’s our choice. EITHER – We can the Lord as King, permanently on the throne of our life – and keep Self nailed to the Cross. OR – We can deliberately remove ourselves from precious communion with Him – and leave His close covering by elevating king Self. This old sin nature is the tool that satan uses most frequently against a believer. Self is the shroud, more that anything else, that blocks God’s light from our hearts. The responsibility for removing this dark covering from your heart is your own. Only you can make the choice to tear Self from the throne of your life. No-one but you can decide to do this. When we fail to trust God, we do not escape from trusting someone or something. We can’t fail to trust God without turning our trust over to something or someone.This is a universal principle that God has designed. That thing that we place our trust in becomes our ‘god’, and at times that ‘god’ in whom you put your trust in – is Self. The more you focus on Self the more your life will become bloodied and battered. The more you focus on Christ the more you will become like Him. Search me, O God, thoroughly and know my heart: try me, test me, examine me deeply and know my thoughts – and see if there be any wicked way in me, and lead me in the way everlasting. Are you man enough or woman enough to get on your knees and pray those words that David first prayed - David the man after God’s own heart.